Traditionalists (born 1945 and before): Increased lifespans are having our oldest generation working longer or even coming out of retirement. 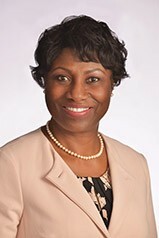 Baby boomers (born 1946 – 1965): While this generation is rapidly exiting the workforce, many are forced to keep working because of the Great Recession. Generation X (born 1965 – 1980): This segment comprises over one-third1 of our workforce and the lion’s share of workplace leaders. Generation Z (born in the 21st century): The newest entrants to our workforce, they are vital to our economy’s future success. In the workplace, each group is unique in its needs, motivations, communication styles, use of technology and more. Multiply each of these factors by five generations and what do you get? An unprecedented level of diversity – and an unprecedented retention challenge for managers. Employment opportunities are abundant, so your business must do everything possible to engage and retain talent of all ages. While it’s important to guard against generational stereotyping, a management strategy that addresses generational needs will have the biggest impact on job satisfaction, retention and performance. Institute phased retirement and flexible hours to keep them in the fold, longer. Offer work as part-time consultants and mentors to facilitate knowledge transfer and show that you value their expertise. Provide hands-on technology training, specifically in new technology. Encourage face-to-face meetings and in-person collaboration. Support new-skills training that maximizes boomers’ usefulness in your workplace. Improve work flex to allow them to meet family demands of children and aging parents. Capitalize on mentoring opportunities to tap boomers’ expertise and strengthen intergenerational ties. Entrepreneurial, independent and adaptable, gen X workers thrive on direct, constructive feedback – and they typically hate micromanagement. Maximizing opportunities for flexibility and independence (e.g., flex time, telecommuting, job sharing). Empowering, delegating and then giving them as much free rein as possible to accomplish work as they see fit (if they hit objectives). Encouraging them to continue embracing new technologies. Breaking down “feedback sessions” into regular, frequent events (not annual reviews). Nurturing their passion for their work with cross-generational mentoring, job shadowing and cross-training. Creating clear, 3-to-5-year growth plans which align their professional goals with your organization’s. “Decentralizing” work by focusing on productivity and results, rather than hours logged. Just entering the workforce, gen Z is predicted to be: even more flexible in communication styles than predecessors, more concerned about sustainability and focused on work ethic, resilience, etiquette and self-responsibility. Creating many points of contact for constructive feedback, training and two-way communication. Giving them a voice in your organization and taking their ideas seriously. Offering frequent, customized opportunities to learn and grow. Struggling to retain talented people, a professional staffing and recruiting firm can provide the right support to keep your employees engaged, focused and performing at their peak. 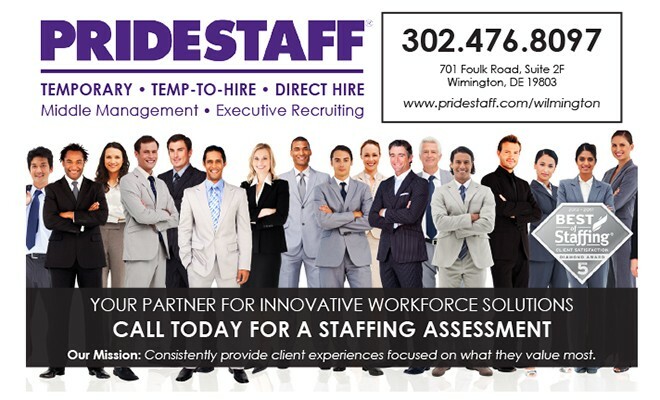 For more information contact our Wilmington staffing and employment experts at 302-476-8097 or email us at Wilmington@pridestaff.com. ← Previous Story What If?